What Is a Gas Leak? Blog-Heating & Cooling-What Is a Gas Leak? Gas leaks can be dangerous, especially if the leak is inside of your home. Luckily, many gas leaks are easily detected and leaks such as carbon monoxide can be monitored with household devices to keep your family safe. Gas leaks can occur for many reasons and it is important for homeowners to understand what a gas leak is, what are its causes, what to do in the event of a gas leak, and how to take preventative measures. There are three main types of gas leaks, natural gas leaks, propane gas leaks, and carbon monoxide leaks, that are commonly found inside of homes. When homeowners use gas to power appliances, most often it will be a natural gas pipe in from the city. Natural gas can be used for stoves, furnaces, water heaters, boilers, and dryers. Gas lines are typically maintained up to the home connections by the public utility companies, like SDG&E in San Diego. Natural gas does not actually emit an odor. However, public utilities companies add a smell for leak detection and safety of customers. Most people describe it as a rotten egg smell. Since gas lines run underneath the ground, there are times when the lines can become compromised. The most common type of exterior gas leaks come when homeowners or landscapers are digging and they unknowingly hit a gas line. Licensed and professional plumbers will always call Dig Alert prior to any digging to avoid hitting gas lines, as well as other public utilities lines. By calling dig alert, anyone digging can safely proceed knowing exactly where the lines run. All public utilities companies will come out to mark their lines underground. 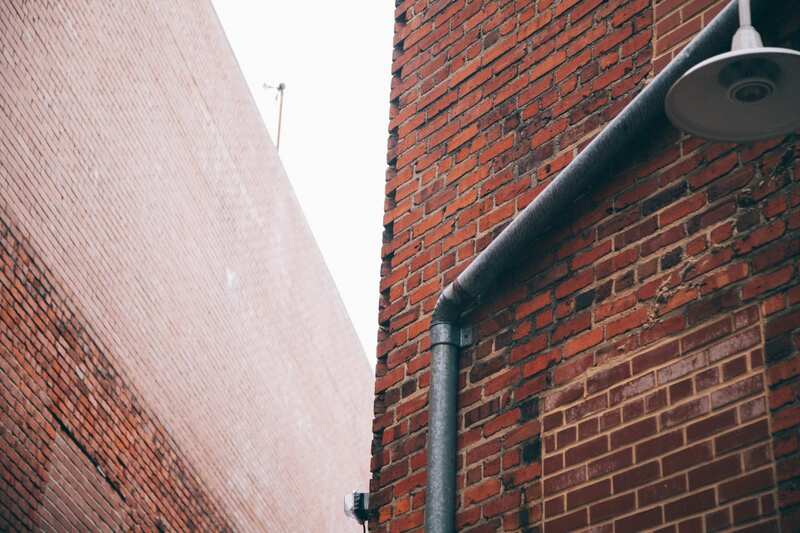 Gas lines can also deteriorate over time and breakdown causing exterior leaks. Detection is not as easy, but some signs of an exterior gas leak is the smell of gas off and on. If it has rained, or sprinklers have been running, then in puddling areas, there might be bubbles above where a possible gas leak exists. 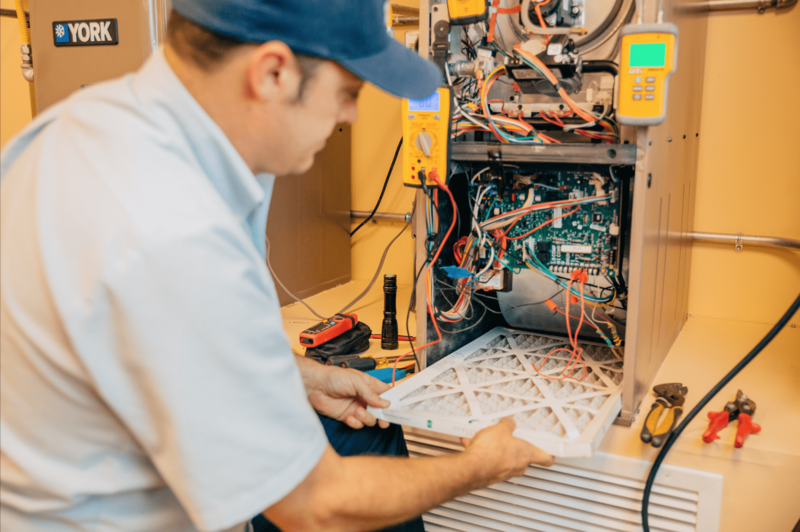 Natural gas leaks can occur in the home from old or faulty appliances such as water heaters and furnaces, as these appliances can leak natural gas at bad connections or form deteriorated lines. 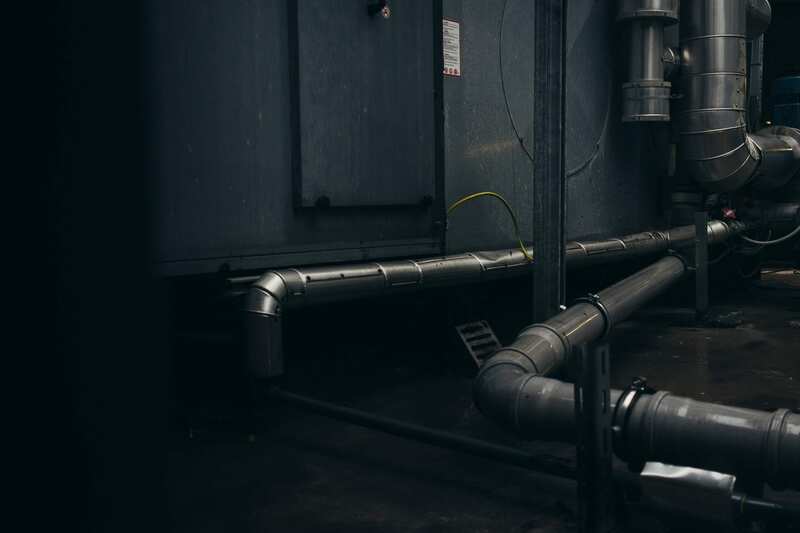 Our expert plumbers recommend scheduling an annual plumbing check up and during that visual inspection, specialists will look at all gas connections in homes major appliances. Propane gas leaks also have an added smell for easy detection. And, like natural gas, propane can leak in exterior lines or interior connections. Carbon monoxide is the gas that is created anytime fuel is burned. All appliances that use natural gas, stoves, water heaters, and furnaces, all create carbon monoxide. However, they are safe to operate through proper venting. This is why it is always important that homeowners have licensed and reputable plumbers install all major appliances and hook up gas connections. Unlike natural gas and propane, carbon monoxide has no gas odor. Carbon monoxide is also the most dangerous kind of leak to have. All residential homes are required to have carbon monoxide detectors and many new smoke detectors have carbon monoxide monitoring built in. Because Carbon monoxide is odorless, it is nearly undetectable to homeowners. Instead of signs, homeowners should be aware of the early symptoms of carbon monoxide leaks. Carbon monoxide poisoning symptoms include headaches, dizziness, fatigue, blurred vision, and can eventually cause loss of consciousness and is potentially fatal. All gas leaks are potentially dangerous and should be acted on immediately. If homeowners suspect a natural gas leak inside of the home, they should exit the home and locate the home’s gas meter. Homeowners can turn off their gas supply with the easy switch of a lever. Once the gas is turned off, homeowners can enter the home to open windows and ensure all gas knobs or switches are turned off and pilot lights are out. Homeowners should not stay in the home longer than necessary and should never turn on or off any light switches or electric appliances, use fans to move air, or smoke or light a match. Homeowners do have a couple of options when they discover a natural gas or propane leak. First and foremost, they should take precautionary steps to remain safe. Once safely out of the home, homeowners can assess the situation and act accordingly. If homeowners suspect a carbon monoxide leak, they should immediately call 911. If they suspect a natural gas leak, homeowners can call their gas company or a professional and licensed plumber. Utility companies and plumbers are both able to shut the gas off to the home, but that is where the similarities end. A public utilities worker will not detect or repair the leak, only determine if there is a leak and how dangerous it is. 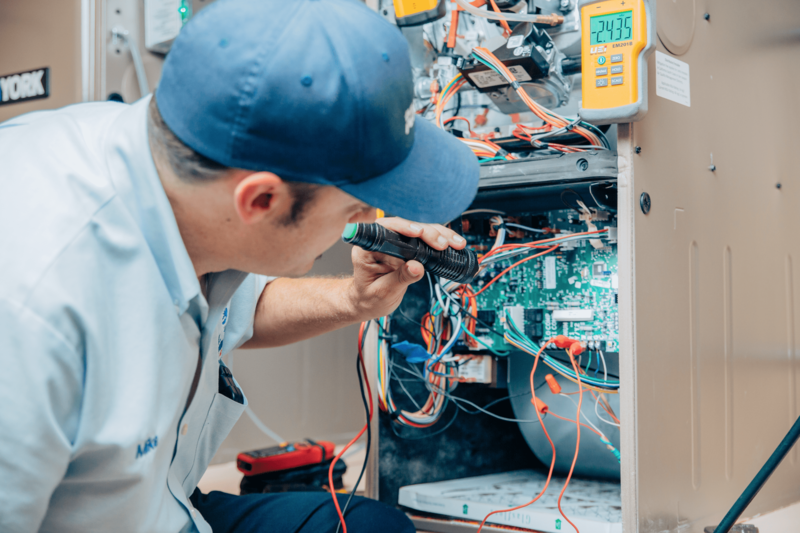 If they believe it to be hazardous, or believe a major appliance to be hazardous, the utility company can lock the gas system to the entire system. Once a customer has been locked, they cannot restore services until the situation is repaired to the utility company’s specifications. Sometimes this means replacing furnaces or water heaters. Additionally, if a gas lockout occurs on a weekend, even if a plumber can repair the leak, the city requires an inspection so customers could be without heat for a few days. A licensed plumber is able to detect and repair gas leaks, safely and to uniform plumbing code. If the gas is still on, it is easier to find the source of the leak and could be less to repair. Licensed plumbing repairs will still require a city inspection, but customers may be able to use the gas prior to the inspection. Whichever call a homeowner makes, safety is the first priority. Bill Howe Plumbing experts have been safely repairing gas leaks for over 35 years. If homeowners suspect a natural gas leak or a propane leak, once the family is safely outside of the home, call 1-800 BILL HOWE (245-5469). A specialist will help every step of the way and restore services quick.